Los Angeles, CA (February 1, 2017) – On the heels of yesterday’s official unveiling of the new Polaris RZR® RS1, Red Bull Global Rallycross is pleased to announce that the new model will be the exclusive vehicle used in the series’ new side-by-side class, Polaris GRC. The RZR RS1 will see its first rallycross competition on Saturday, May 19 in the 2018 season opener, taking place at the Kentucky Exposition Center in Louisville. 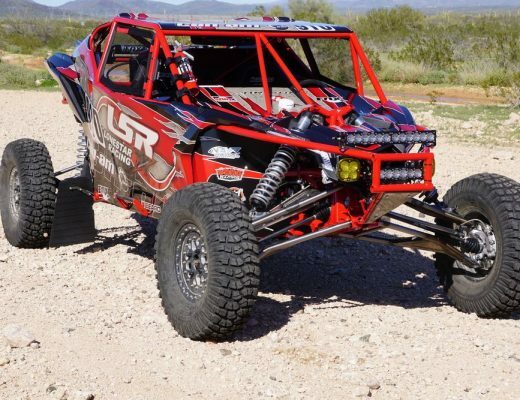 RZR RS1 delivers power and precision for a driver-focused off-road experience unlike any other. 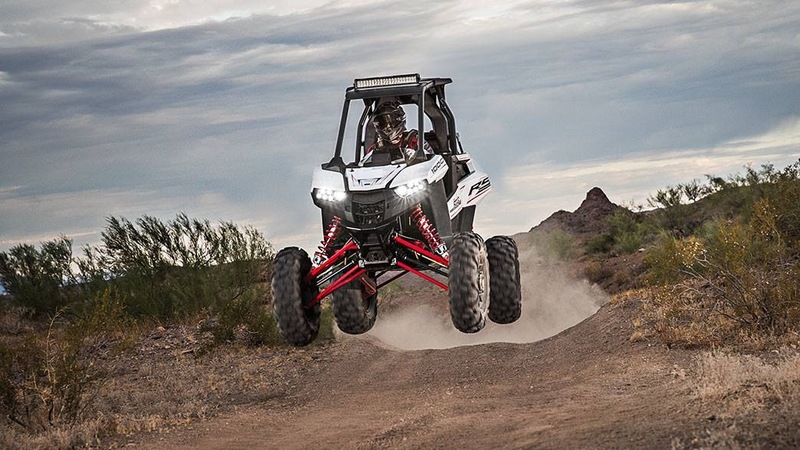 Featuring the power and suspension of the RZR XP® 1000’s with an upgraded drivetrain, the RZR RS1 harnesses this extreme performance in a precision-balanced chassis for unmatched agility. The single seat puts you in the optimal center-of-mass driving position for the ultimate drivers experience. The Polaris GRC class will implement similar safety requirements and race format to the existing GRC categories. As a result, Polaris GRC competitors will see more track time than other side-by-side series. Competitors interested in racing in the new Polaris GRC category can contact info@redbullglobalrallycross.com. Tickets are on sale now for selected events at http://www.redbullglobalrallycross.com/tickets. Stay tuned to RedBullGlobalRallycross.com and social media @GRCseries for more information. Created to produce the most exciting action in all of motorsport, Red Bull Global Rallycross combines the best elements of stage rally, off-road and circuit racing in a fan-friendly environment. International superstars battle wheel-to-wheel over dirt, gravel, and the series’ signature 70-foot jump. For more information visit http://www.redbullglobalrallycross.com.